If you relied heavily on Back to the Future Part II as a glimpse into the future, then the past few years have probably been pretty disappointing for you. 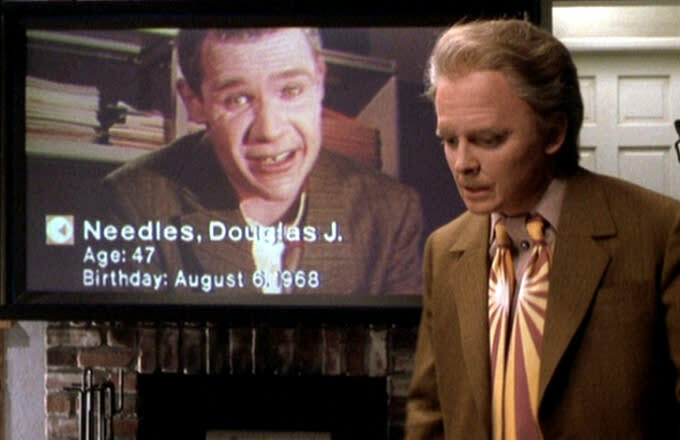 I mean, Skype and FaceTime came to pass — but no one&apos;s emulating Michael J. Fox&apos;s double tie fit? Gracefully, the next few years will make up for lost fashion advancements by giving us many, many robots. 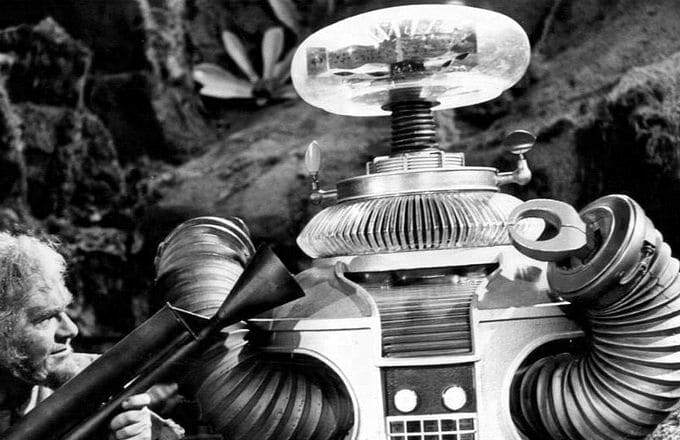 As reported by RT, the United Arab Emirates is planning to replace its street cops with "fully intelligent robots." The intelligent androids will be introduced by 2017, with plans to upgrade the fleet just "two to four years" later. That upgrade will introduce far more sophisticated robots than the initial batch hitting the streets of Dubai. Colonel Khalid Nasser Alrazooqi (head of Dubai&apos;s smart unit) says the initial fleet "will interact directly with people and tourists" and will include "an interactive screen and microphone connected to the Dubai Police call centers," which kind of makes them sound like glorified tour guides. But, fear not — the upgraded fleet will be "fully intelligent robots that can interact with people" without human intervention. Honestly, I can&apos;t wait for my life to finally resemble a more boring version of WALL-E.